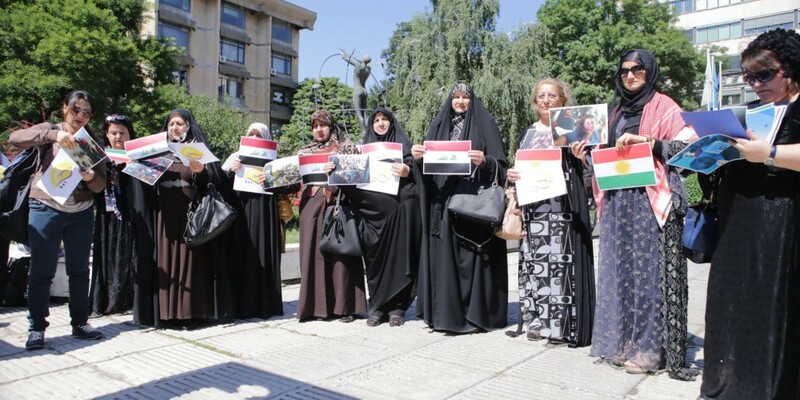 A delegation of thirteen women from Iraq, who are family members of missing persons, completed a five day visit to ICMP in Bosnia and Herzegovina. 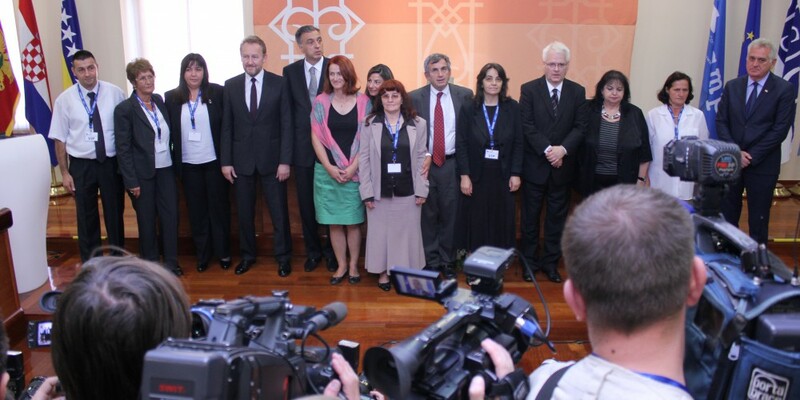 During their visit they attended ceremonies to commemorate the International Day of the Disappeared in Sarajevo. 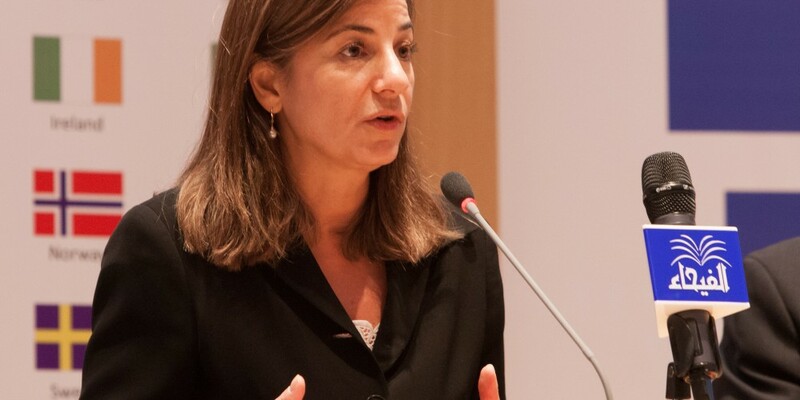 The group comes from different parts of Iraq, including Basra, Iraqi Kurdistan, Diyala, Anbar and Salahaldin, and represent Kurdish, Shia and Sunni women. The group are members of a non-governmental organization called the Ship of Life. The goal of the visit was for the group to was to enhance their knowledege of mechanisms and methodes to address the issue of missing persons. During the Declaration signing ceremony. Mostar, August 29, 2014 – In an historic event hosted by the International Commission on Missing Persons (ICMP), the Chairman of the Presidency of Bosnia and Herzegovina Bakir Izetbegović, President of the Republic of Croatia Ivo Josipović, President of Montenegro Filip Vujanović and President of the Republic of Serbia Tomislav Nikolić signed a “Declaration on the Role of the State in Addressing the Issue of Persons Missing as a Consequence of Armed Conflict and Human Rights Abuses” in Mostar’s City Hall today. 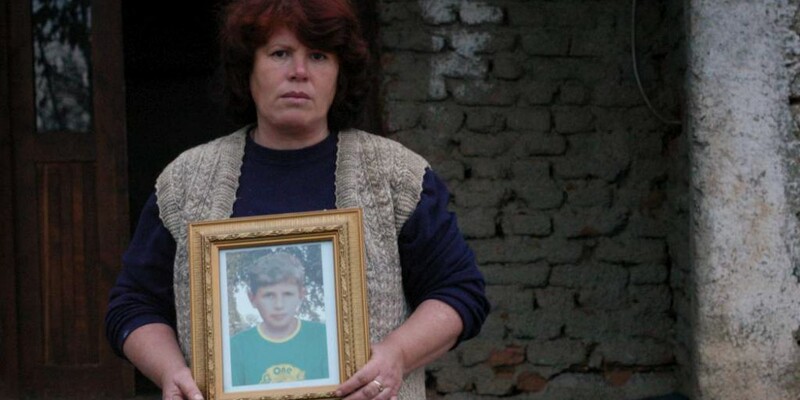 Sarajevo, August 30, 2014 The families of missing persons from the countries of the former Yugoslavia today and yesterday organized commemorative events to mark the International Day of the Disappeared, 30 August. The ICMP applauds the efforts of the families of the missing to mark this day, to raise awareness about the issue of missing persons, to demand accountability from the state, and to jointly pay tribute to the missing regardless of nationality, ethnicity or religion. Kathryne Bomberger speaks at the ICMP convention in The Hague, Netherlands. Around the world there are millions of reported cases of missing persons from armed conflict and human rights abuses. In addition, thousands of persons go missing every year as a result of disasters, human trafficking, organized crime and other causes. Yet the issue is a silent one.